Located in the village of San Juan de Alicante, this old house declared a Cultural houses the attractive restaurant Villa Antonia. One of the main attractions of the restaurant is the restoration and maintenance of the house, keeping the original style of the early twentieth century. Different environments and exhibitions complete the decoration of this important proposal in San Juan de Alicante. In summer its lovely gardens transform the restaurant into an attractive dining terrace enjoying the nice breeze and smells of the environment. 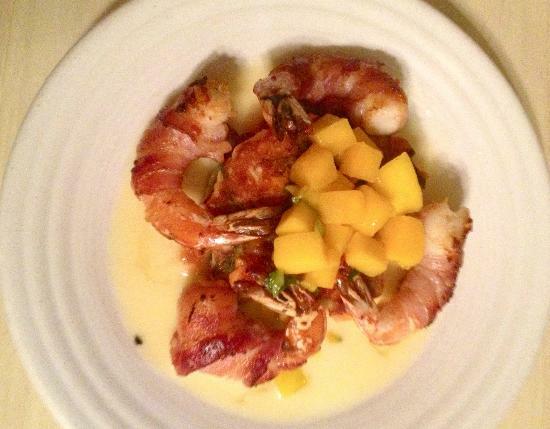 The cuisine is innovative and creative, but not excessive. Its menu Ginos balanced proposals with the Mediterranean cuisine. Among its specialties dishes like carpaccio marinated mushrooms with soft garlic cream and prawns, the cannelloni and avocado with Foie gelé lime and whiskey, melted Octopus with paprika aioli, or the exquisite boneless lamb shoulder geometry potato confit. The wine lives up and boasts exquisite service. Wide variety of wines from different appellations of origin and an interesting menu with traditional dishes up the offer of this restaurant located in the district of Benalua. Family atmosphere and music are the other components of the menu. In addition, wine tastings, dinner monologue pairing dinners … and more. Some suggestions of the house are pie sausage, beef steak, potatoes with mushrooms, cod au gratin or a delicious rice crust. Thursday night and Saturday lunchtime, cider you drink is free. The letter Peccati di Gola consists of a mixture of typical recipes different regions of Italy, you can taste different suggestions. 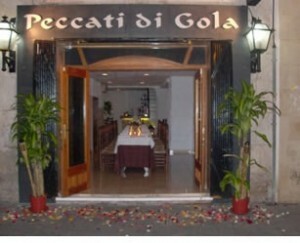 In Peccati di Gola dishes are cooked at the moment and all their stuffed pasta, tagliatelle him, gli gnocchi, pizza, bread and desserts are homemade. 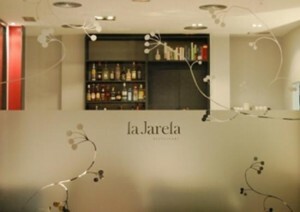 Provides the gastronomic enjoyment in a warm and friendly surroundings. 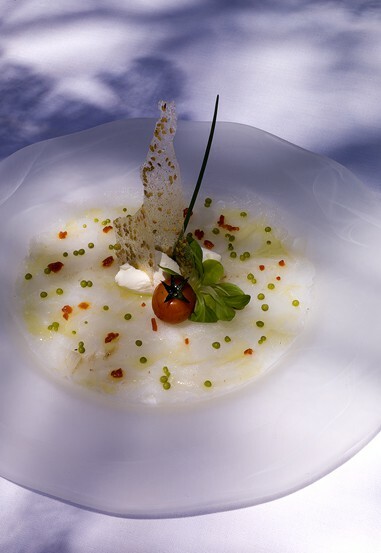 Its chef leads to a new perception of how you can enter the world of gastronomy with simplicity and quality.